With the summer winding down and the air starting to get chilly, fall is the perfect time to get the house clean and ready for the holidays. A one time cleaning in the fall will get you ready for Thanksgiving, Passover, or Christmas. 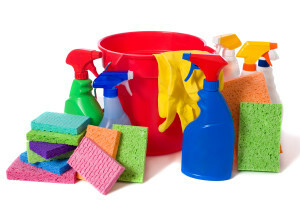 Your family and friends will be coming to your home to enjoy the holiday season, and that means it’s time to clean up! Schmid Cleaning can get your home ready for all of the great things the fall has to offer! With a fall cleaning before the holiday season, or even before each holiday, we can take the stress of having your home ready for guests so you can focus on organizing a great holiday season for your family and friends.